Spanish dancer Itziar Mendizabal is a First Soloist of The Royal Ballet. She joined the Company in 2010 as a First Soloist. 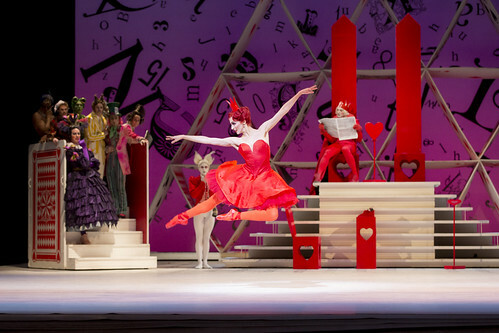 Her roles with the Company include the Firebird, Tatiana (Onegin), Princess Epine (The Prince of the Pagodas), Tsarina (Anastasia), Queen of Hearts (Alice’s Adventures in Wonderland), Paulina (The Winter’s Tale), Madame Moritz (Frankenstein), Gypsy Girl (The Two Pigeons), Myrtha (Giselle), Lilac Fairy and Bluebird (The Sleeping Beauty), Helena (The Dream), the Sugar Plum Fairy (The Nutcracker), Thérèse Pozzi (Strapless) and roles in The Vertiginous Thrill of Exactitude, Woolf Works, Polyphonia, ‘Emeralds’ (Jewels), The Four Temperaments, DGV: Danse à grande vitesse, Woolf Works, After the Rain and Multiverse. Mendizabal was born in Hodarribia and trained at the Elvira Ubierna and the Víctor Ullate ballet schools. 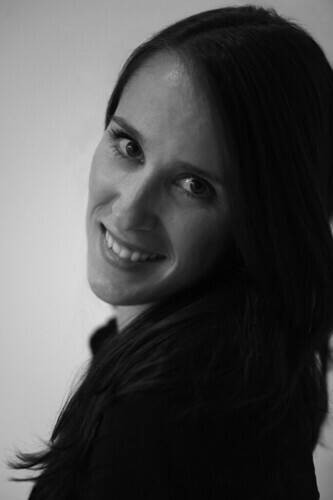 She joined Víctor Ullate Ballet Comunidad de Madrid in 1997, then joined Zürich Ballet as a demi-soloist in 2003. 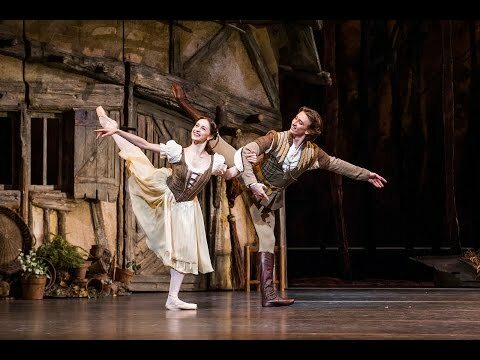 She joined Leipzig Ballet in 2006 as a soloist and was promoted to principal dancer in 2008, before leaving to join The Royal Ballet. 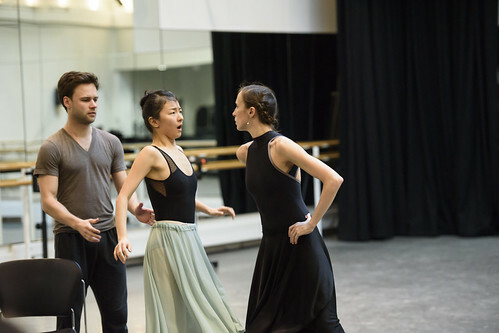 Her repertory with Leipzig Ballet included Katerina (The Taming of the Shrew), Odette/Odile (Swan Lake), Giselle, the Bride (Les Noces) and roles in Symphony in C, Agon and Glen Tetley’s The Rite of Spring. 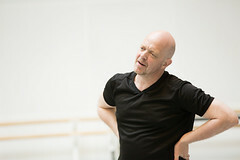 Mendizabal has appeared as a guest artist with companies including Karlsruhe Ballet, Opéra National de Bordeaux and in Verona, Riga and Bilbao. She was nominated for the 2009 Benois de la danse and that year was named Best New Artist by the Asociación de Profesionales de Danza de Guipúzcoa. When it comes to creating and customizing pointe shoes for performance, every millimetre counts. 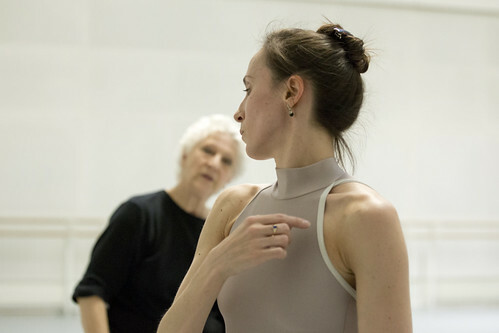 Seven dancers to perform a new piece by Kim Brandstrup to celebrate Britten's centenary.